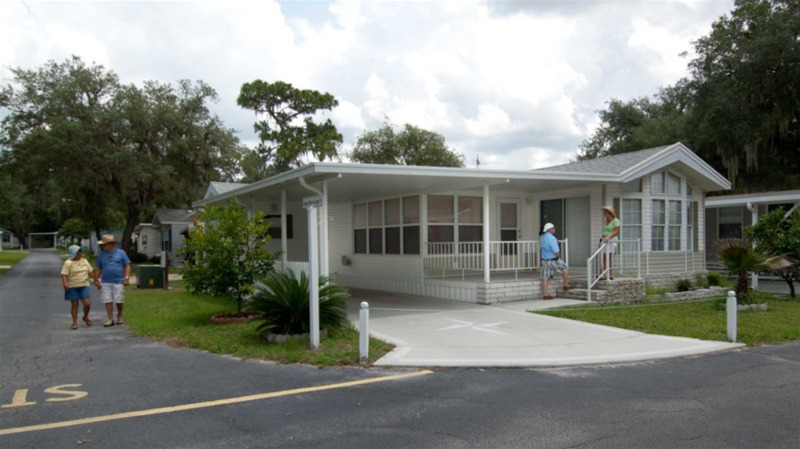 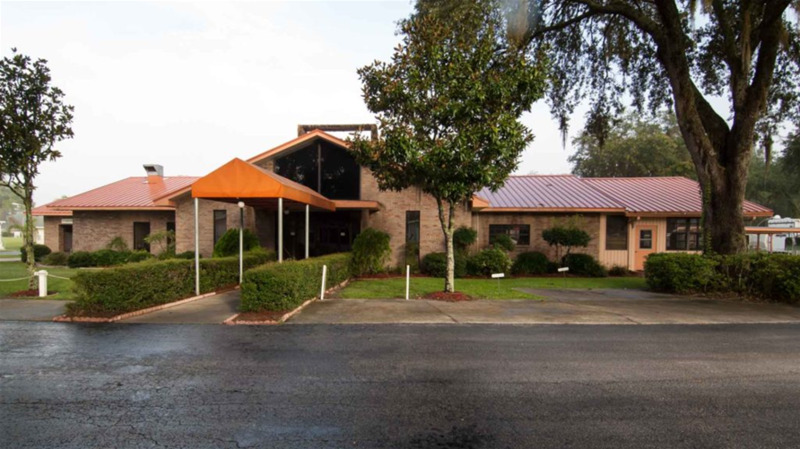 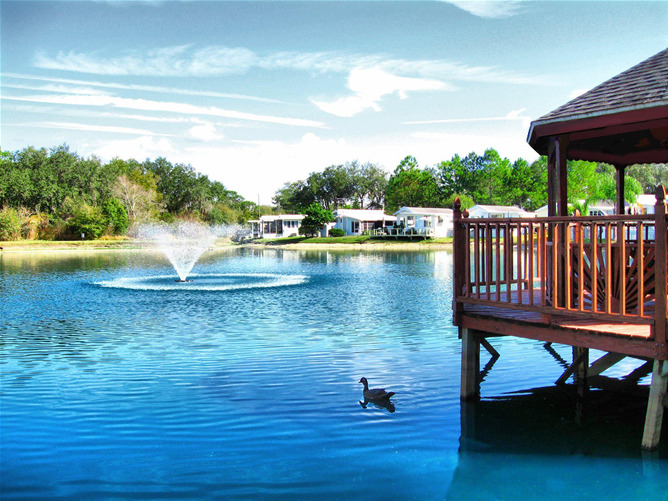 Enjoy the hospitality of Southern Charm RV Resort in historic Zephyrhills. 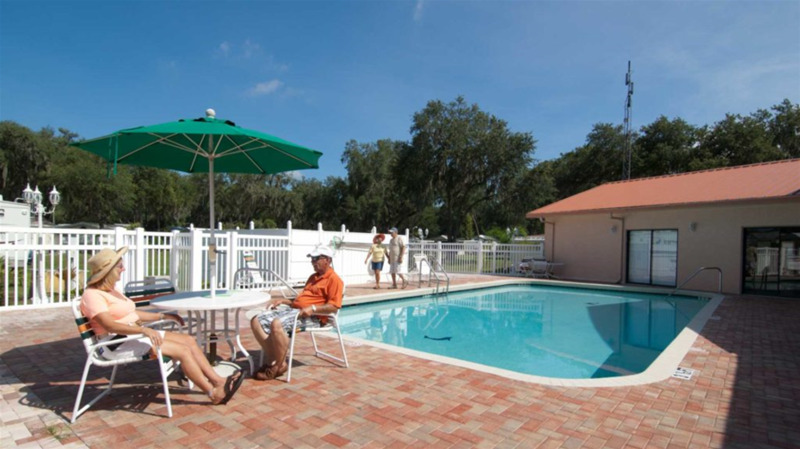 Surrounded by trees, our 490 grassy, full hookup sites include concrete patios and private picnic tables. 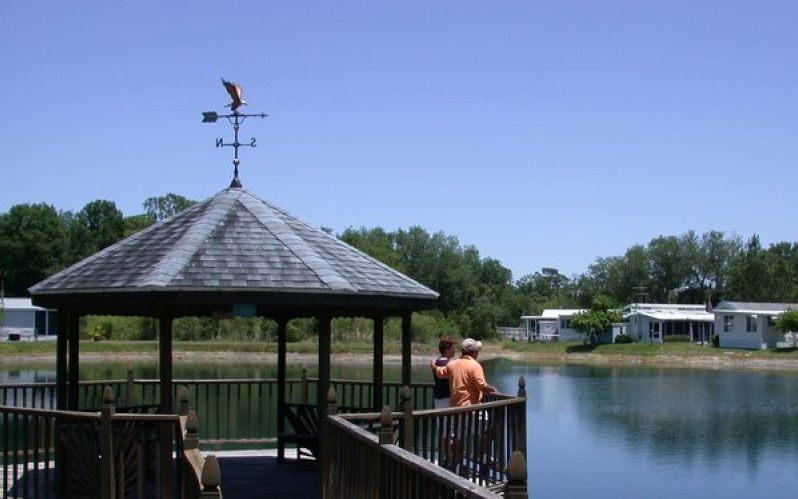 On our picturesque grounds, guests enjoy strolling down the dock to enjoy our water-surrounded gazebo. 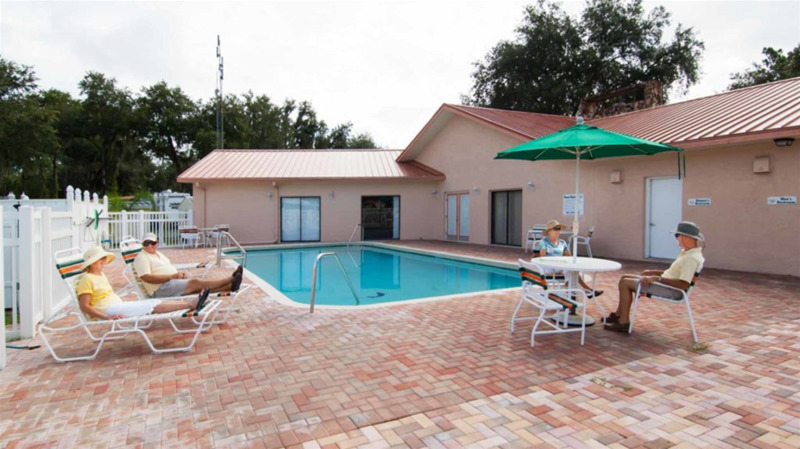 When guests get ready for a dip, they slip into our relaxing hot tub or jump into our heated swimming pool. 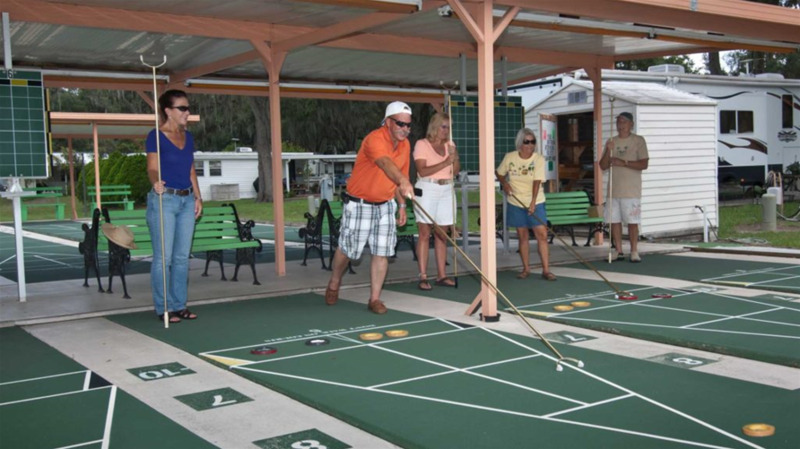 Other on-site activities available include sand volleyball, horseshoes, billiards and shuffleboard. 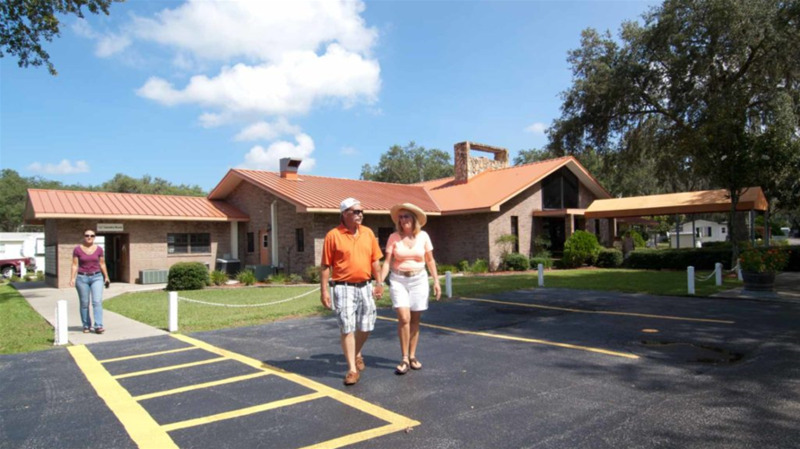 Our community’s social calendar features group crafts, dance lessons, bingo, card games, ice cream socials and outdoor country star music shows several times a season. 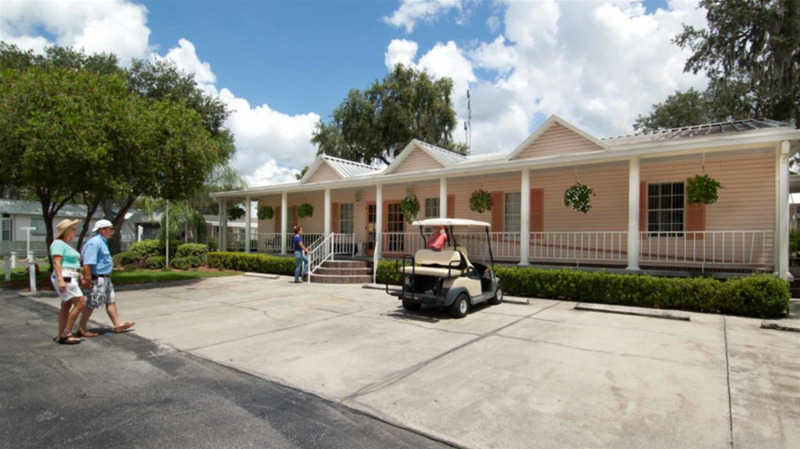 Our Tampa area RV park is also Rally Central – with plenty of space and facilities to handle events of all sizes. 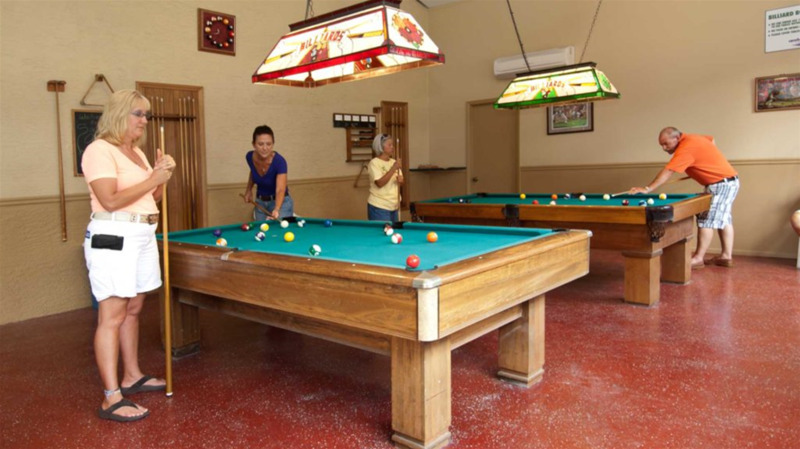 Our grounds include a large recreation hall with a kitchen and an outdoor stage.